Estimated based on initial lease payment of $21.72 plus 60 weekly lease payments, not including sales tax or any optional delivery, warranty, or liability damage waiver (LDW) fees. 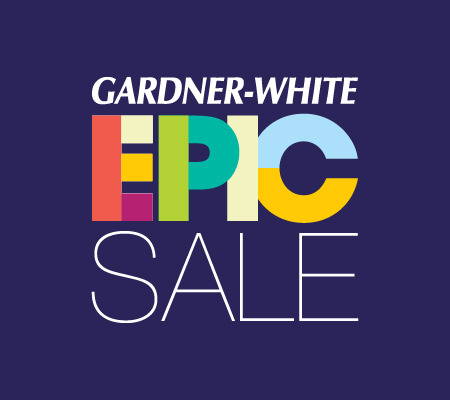 Unless you exercise your early purchase option, your total cost of ownership will be $1,303.20, not including tax or any optional delivery, warranty, or LDW fees. 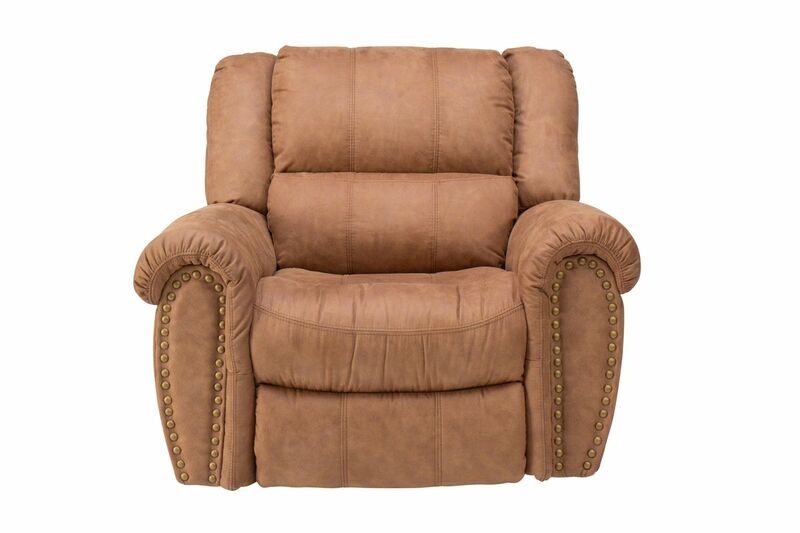 While you watch his popular comedy tours or game show, you can now have a part of Jeff Foxworthy in your home! 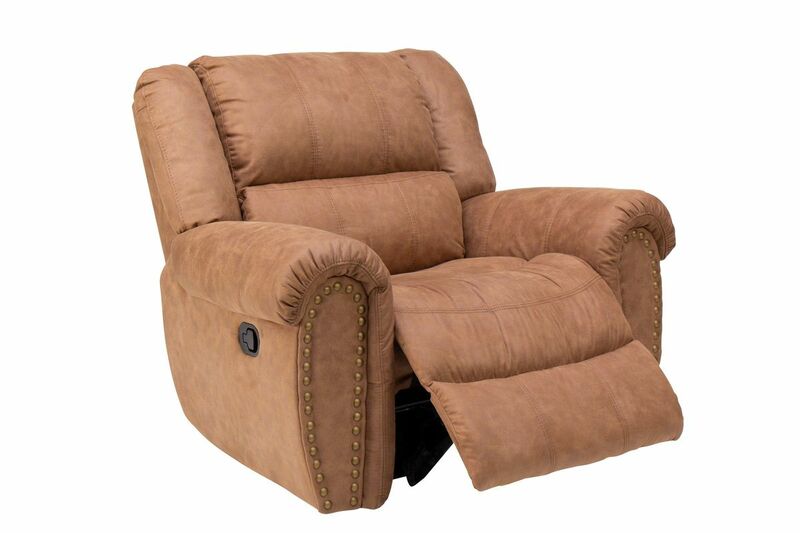 The Laredo Glider Recliner is a part of Jeff Foxworthy Home Collection, made exclusively for Gardner-White. 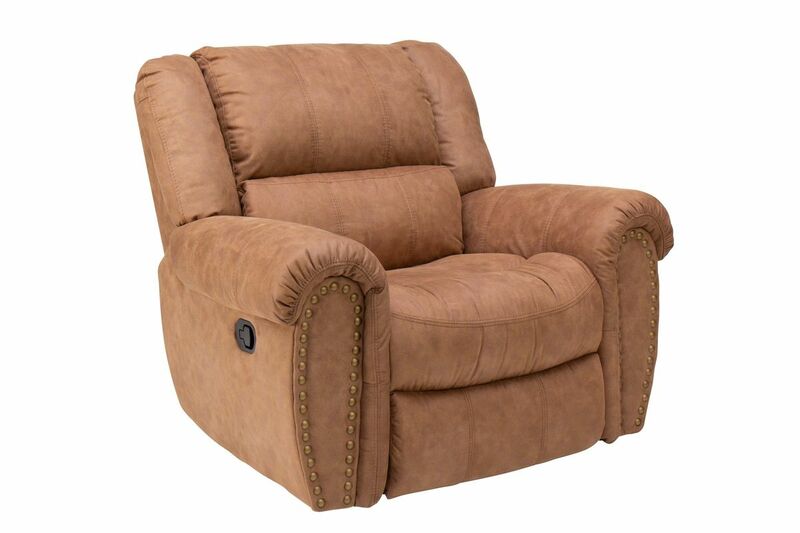 This generously-scaled recliner is made with seats shaped for comfort, padded arms, sides and back and manual recliner. The details on the Laredo are striking. 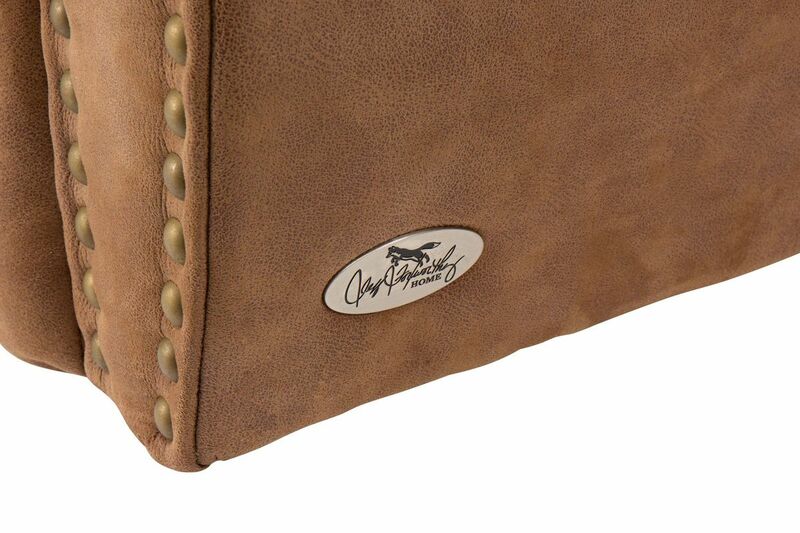 Featuring individual nailhead trim, contrast stitching and fabric that is made to give a leather-like look.